Protektive Pak’s Dissipative Impregnated Corrugated material features a unique characteristic, a buried shielding layer. This provides a better value because unlike dissipative or conductive painted material, the buried shielding layer will not rub/scratch off or lose its ESD properties. 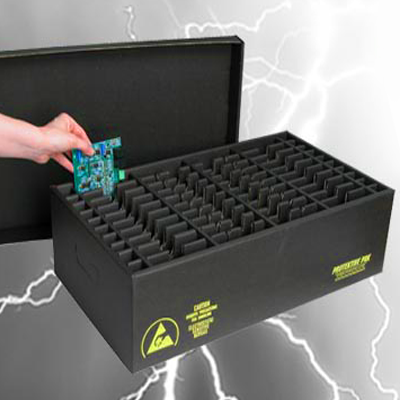 This translates into a superior, longer lasting ESD safe package. Coated material is simply a standard Kraft sheet with ESD properties painted or printed on the surface. This material is fragile and the ESD paint prone to scratch and rub off, for example, when leads from circuit boards scratch the side of the box or tape is removed from the exterior of the box. 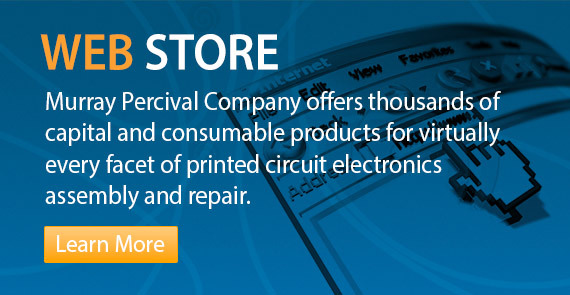 The more this occurs, the more compromised the material becomes making the sensitive components inside susceptible to Electro-Static Discharge (ESD).